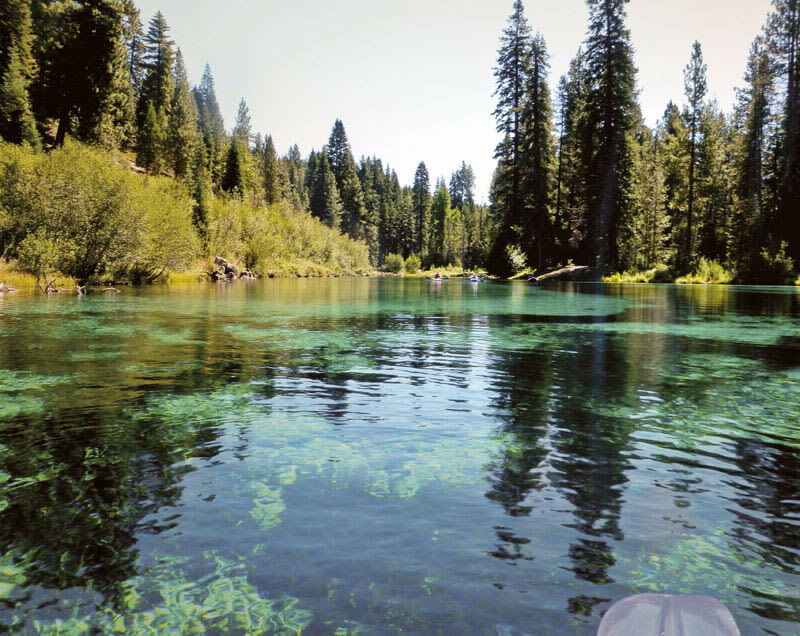 Editor’s Note: an earlier version of this story appeared in our August 2013 Oregon State Parks issue. Content below has been updated for accuracy and relevance. 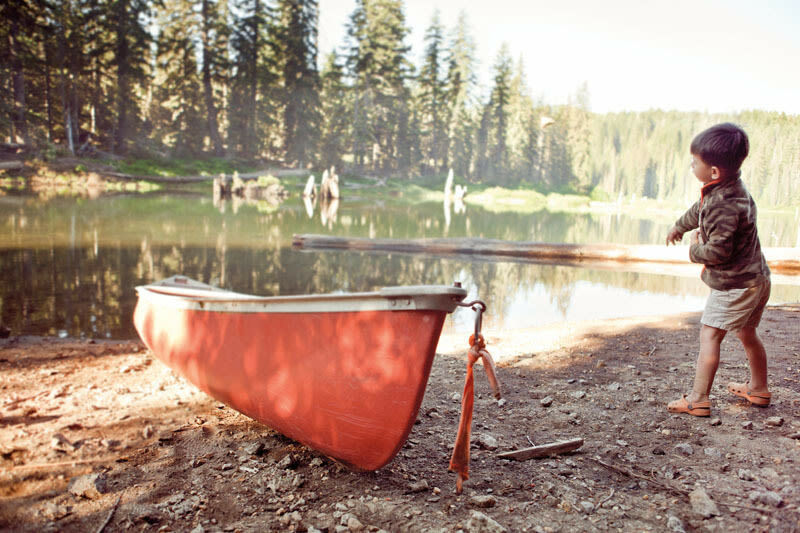 We're an outdoorsy people, us Cascadians: quick to book a favorite lakeside campsite the second it's reservable, willing to drive a passel of budding hikers to distant wildflower hike, questing endlessly for that swimming hole the hordes have yet to discover. (You know it's still out there!) Below, we call out 18 unique state parks that every Oregonian should experience, from gorgeous day trips that won't break a sweat to a patch of public land nine hours due east, where you can pitch a tent in Malheur County's vast, spectacular Owyhee Canyonlands. 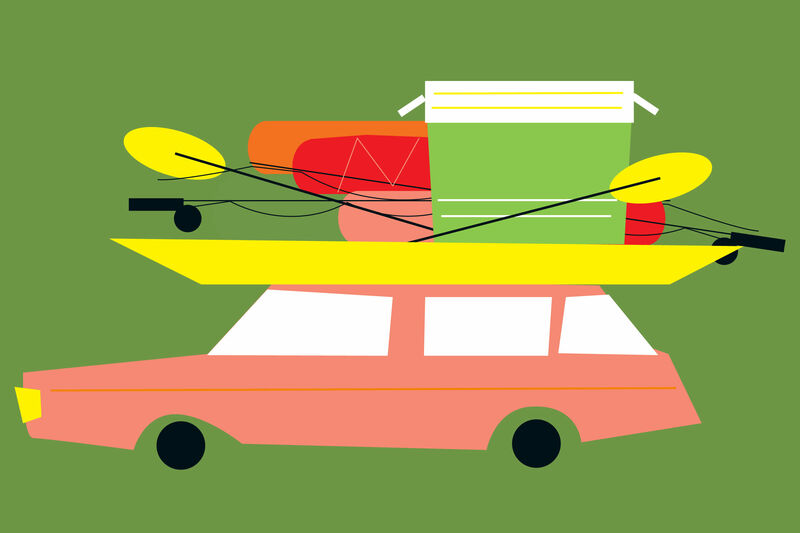 Pack as many generations as you can fit in the car. Wander through pioneer history, river trails for bikes and hikes, ample picnic spots, and the state’s oldest general store. Four species of bats, a 27-hole disc-golf course, and a big river running through make for a state park packed with summertime fun. Clackamas River kayakers paddle past foam noodlers, while flying mammal lovers cruise for action along the bat trail. Bring a picnic. Saddle Mountain, en route to the coast, is renowned as a day hike, with inspiring views, geological wonders and gorgeous wildflowers. But as an overnight destination, it remains almost secret. Nestled amid alder and Sitka, 10 deeply wooded sites come into their hushed, intimate own once the day hikers leave and campfires begin to crackle. 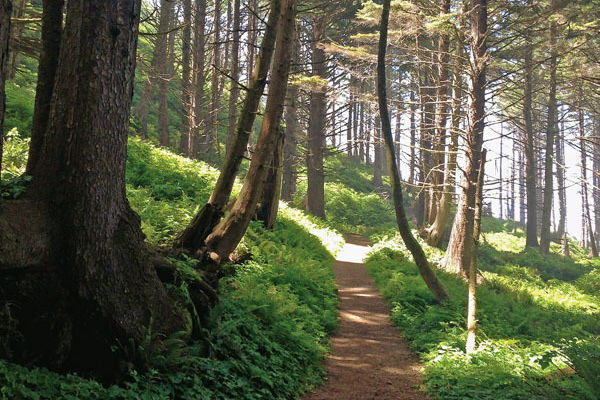 Hike the mountain at dawn; hit the beach midday; fold the forest around you at night. BEST CAMPSITE No. 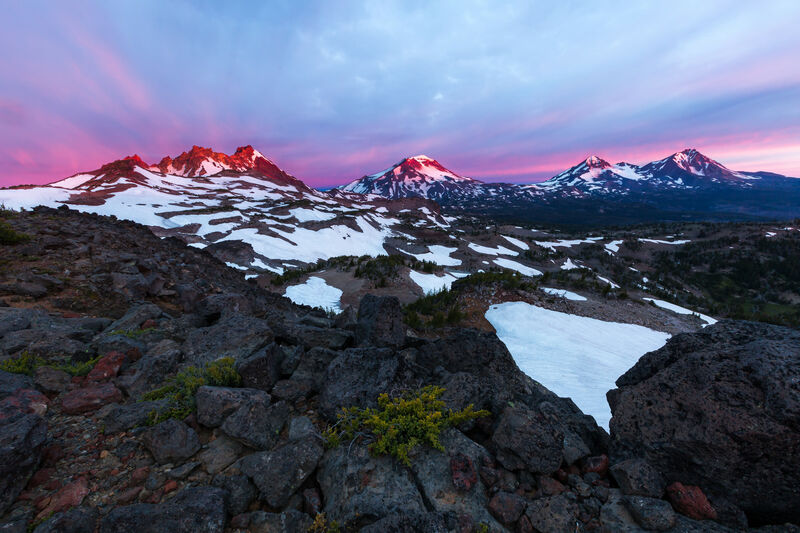 4 offers a glimpse of towering Saddle Mountain’s double-peaked summit. Behold the wonder of falling water along the Trail of 10 Falls, a series of short, meandering hikes that makes for a saturated summer day. Bring the kids, leave the dogs, and take the plunge on a weekday—crowds pour in on weekends—so you can linger in amphitheaters curtained by liquid walls. True, the Chinook word for “whale” does sound like a disease agent. All the easier to remember the name of this enchanted emerald park. 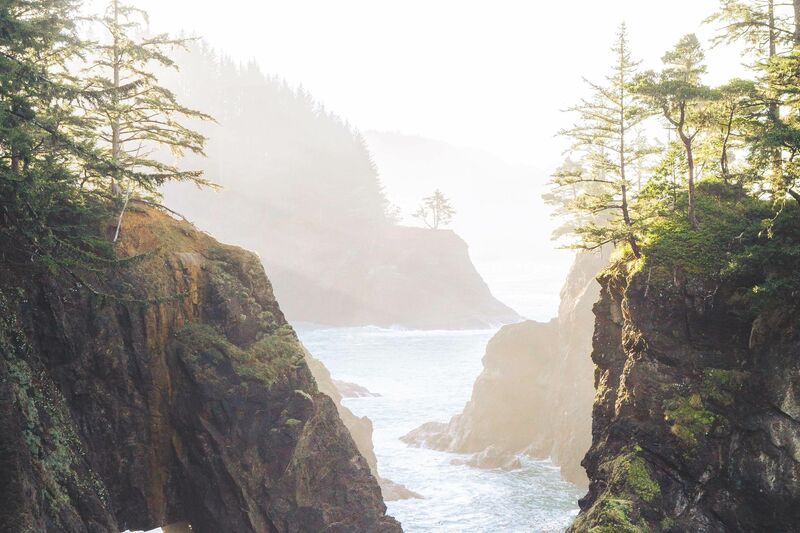 Hike minutes or miles and enjoy low tide for starfish, sunset for colors, and anytime for mind-boggling Pacific Coast views. 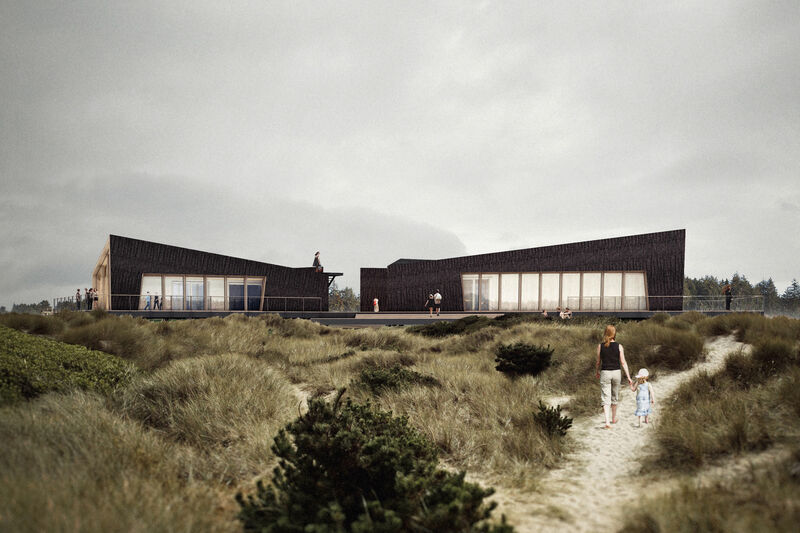 The sweet smell of the sea washes over this retreat. Hidden within a sculpture park of old-growth trees, the campgrounds spread out nicely, with none of the gridlock found at other beach campgrounds. Beverly Beach also sets up visitors for play dates in Newport and along the central coast. BEST CAMPSITE Some of the most whimsical trees surround D19. A 17-mile-long converted rail bed threads through this oasis at the mouth of the Lower Deschutes. This level, forgiving hiking thoroughfare forms part of an extensive trails network leading to scattered primitive camps, bighorn sheep photo ops, and captivating views of the legendary river’s famous rapids. 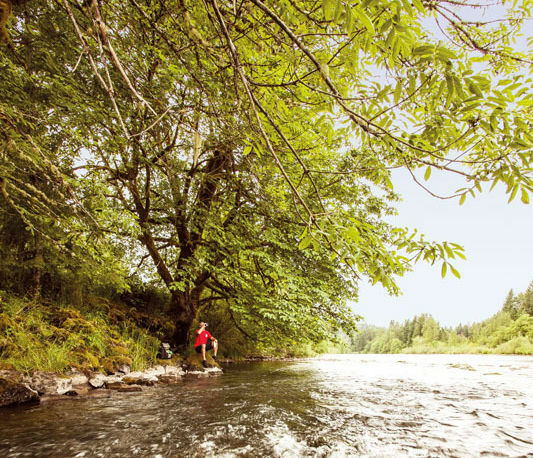 One caveat: unless you like sardine-can camping or love steelhead fishing, avoid August and September, when the Lower D’s world-class habitat for the Northwest’s most iconic game fish packs in anglers. BEST CAMPSITE A13, close to the river, provides a big backyard. 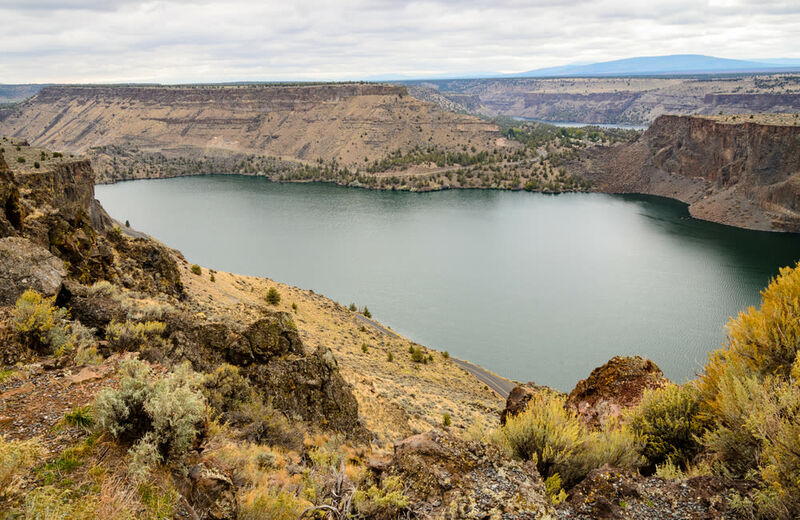 Boots, beware: with 16,000 acres and 16 miles of unfettered John Day River, one of Oregon’s newest—and largest—state parks will do quite a number on soles. Cottonwood Canyon began as a series of transactions. Portland’s Western Rivers Conservancy bought sprawling ranch holdings on the lower John Day, between the tiny wheat-country towns of Wasco and Condon, then sold the property to the state parks system. Parts of the park remain works in progress, but the perfect wilderness float already awaits, complete with wild steelhead and smallmouth bass. (Try a guided trip with Little Creek Outfitters.) 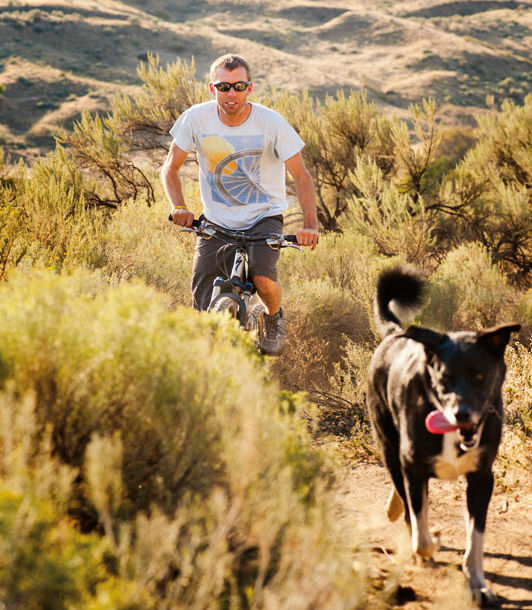 Over the next several years, work will continue on an extensive network of trails for hiking, biking, and horseback, penetrating the basalt-studded river canyon and sweeping sage-carpeted uplands. BEST CAMPSITE Animal companions are welcome at the Meares cabin. BEST CAMPSITE Camping may not be The Art of War, but the high ground still has its perks—including commanding views. Grab C30 or C32 in Deschutes Campground. BEST CAMPSITE Everyone covets the yurts. Among standard campsites, grab shady A85. After a stunning drive south on the Crater Lake Highway, kick back by a sun-dappled lake amid landscaped grounds. Spacious, wooded campsites sit within throwing distance of playgrounds and minutes from a splash in Lost Creek Reservoir. 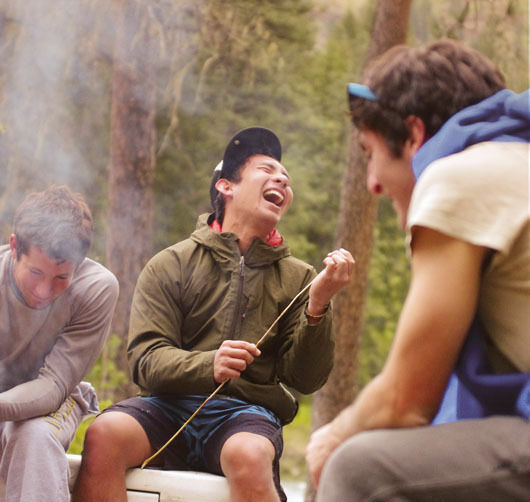 The place does pose a conundrum: Swim, sail, fish for trout, or bike 11 miles of trails? Watch Mill Creek Falls plunge into the Rogue River? Then again, it could be a Crater Lake day, only 50 miles away. BEST CAMPSITE B20 offers a delicious lake view. 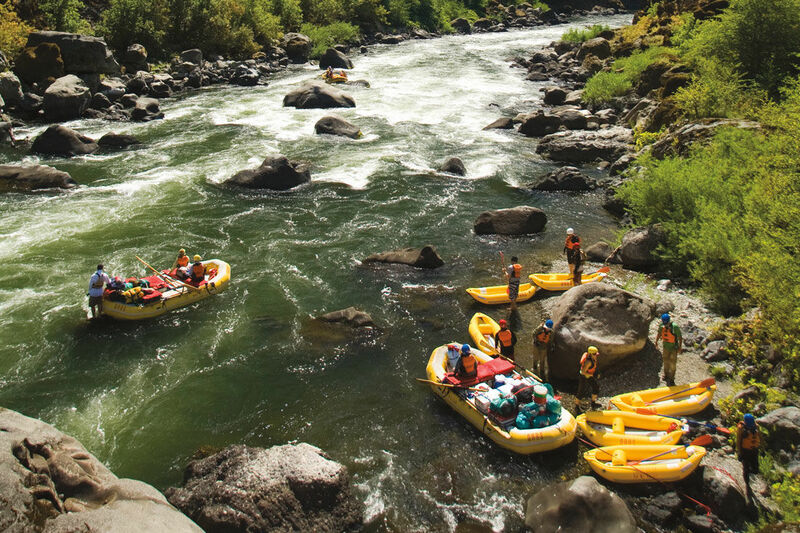 From late spring through at least midsummer, rafters can explore the unfettered Wallowa River even if they don’t have Olympic-caliber white-water skills. 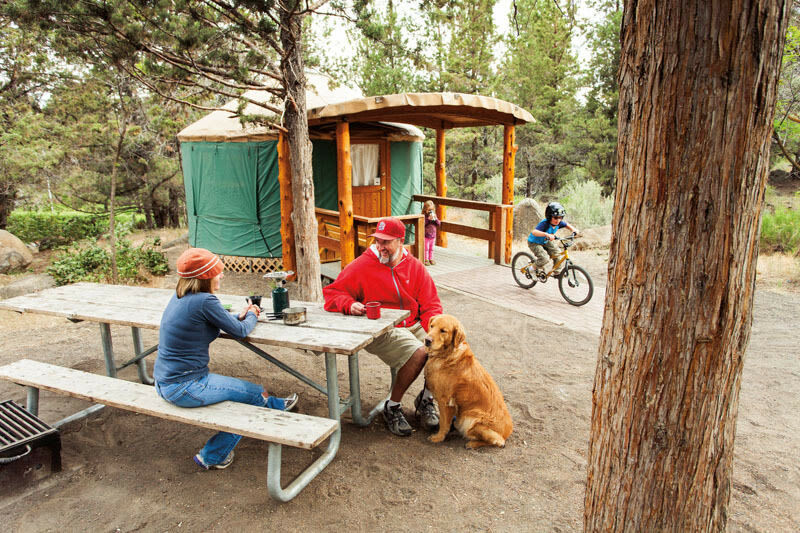 The verdant riverside campground at Minam State Park—with adjacent river trails and launch sites—makes the perfect base camp for a family adventure down the Wallowa and then the Grande Ronde, a 38-mile wilderness odyssey. BEST CAMPSITE Across the tiny campground from the river, site 14 sits at the base of the forested hill, commanding a view of the rest of the park. BOOK THE PROS For guides and gear, hit up nearby Minam Store. This jewel box’s 10 secretive sites hide just a two-minute drive from the Volcanic Heritage Highway, along the aqua blue Wood River (a bit cold for swimming, but magical for canoes). This is wilderness: the silence is hypnotic. Hard to believe the throngs at Crater Lake are only 10 miles away. 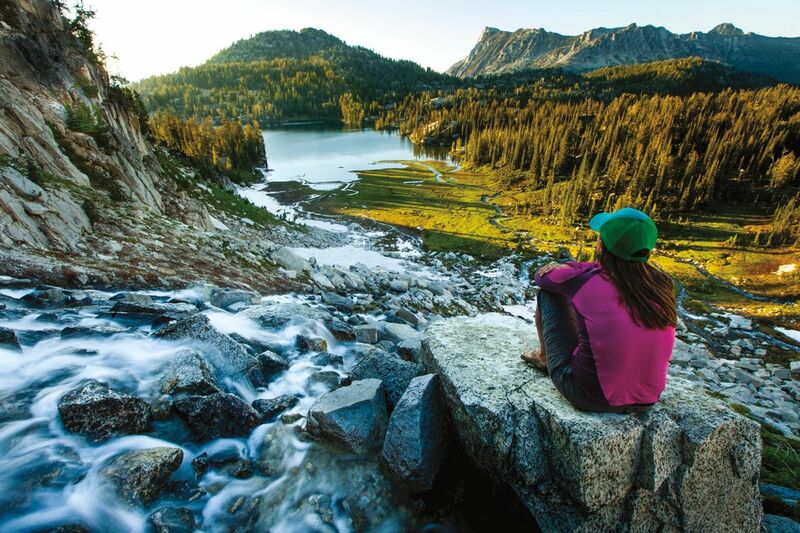 If you crave the pristine, escape here. BEST CAMPSITE Take your pick—they’re all great! Never heard of Dale? Never been to Ukiah? 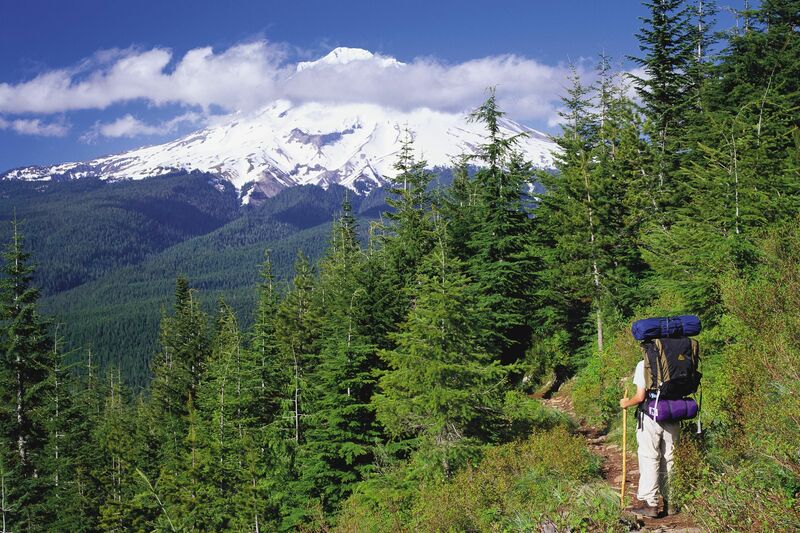 These minuscule mountain hamlets bookend a 14-mile-long state scenic corridor. From a pretty little primitive campground on Camas Creek, branch out to explore Bridge Creek State Wildlife Area, scenic back roads, and barely used mountain trails in the nearby North Fork John Day Wilderness. In fall, join a cadre of dedicated mushroom hunters, or compete with birds and black bears for lush crops of wild huckleberries. BEST CAMPSITE Site 15 sits in the back corner by the creek, with open space on one side and nearby drinking water. The John Day Valley is the American West: where rodeos, July Fourth fests, and amazing views reign supreme. One of the east side’s coziest campgrounds makes the perfect hitching post, smartly manicured and shaded against the intense summer sun. The compound includes riparian trails and a small pond that’s host to much bird life. Rentable tepees complete a valleywide panorama that conjures visions of Stetson-clad cowboys. FOSSIL FUN John Day Fossil Beds National Monument is just 33 miles away. Arrive early to avoid the desert heat, and plan on spending half a day. BEST CAMPSITE Expansive site 17 is close to the river, with a spacious backyard shared only by whomever has 15 (the second-best site). This little-known campground sits at the base of the lightly trodden Warner Mountains, mere yards from the California line, with an interpretive birding display, a herd of semi-tame deer, and even hot showers. 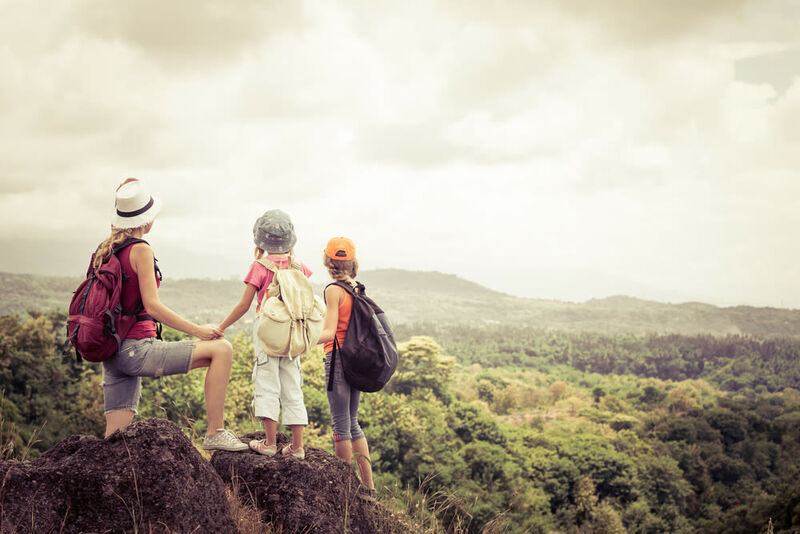 Pack a camp chair and a good book, or maybe a good map to help plan adventurous hikes on Lake County’s barely used mountain trails. BEST CAMPSITE Site 25 occupies a shady corner close to the trails and a short walk down to the lakeshore (or lakebed after the water recedes in summer). Succor Creek wends humbly beneath towering escarpments that practically swallow this unassuming little primitive campground in far southeastern Oregon. While the area’s rich natural history—geology, archeology, herpetology, and a fistful of other -ologies—may be its prime attraction, you can also explore your nocturnal side. Snooze away the hot afternoon. At nightfall, set up a cot and contemplate bedazzling stars. Astronomy beats all the -ologies! BEST CAMPSITE Cross the creek on the footbridge, turn right, and claim a spot near the biggest tree.